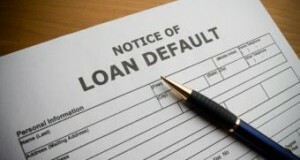 Defaults: How Low Can They Go? The overall rate of default in the U.S. has hit its lowest point in five months, but not every product is seeing a drop. Which ones are experiencing steep declines and which are on the rise? Read on to find out. 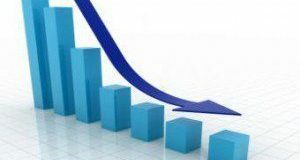 The delinquency rate has declined by 7.3 percent last year, but the latest report states that it has remained stagnant in the later of half of 2016. Consumer credit defaults as well as mortgage defaults are up from reported rates in May but still remain within a few basis points of the lowest levels seen in 12 years. 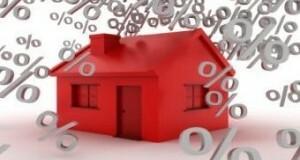 The default rate on first mortgages has been climbing recently. Is a trend forming, or is it the result of seasonal fluctuations? The default rates for both first mortgages and second mortgages dropped from August to September, fueling the decline in the composite index. The first mortgage default rate fell by eight basis points down to 0.76 percent and the second mortgage default rate dropped by 10 basis points down to 0.47 percent in September. Both rates are close to the historic lows for the first and second mortgage default rates of 0.74 percent and 0.42 percent, respectively, both reached in May 2015. 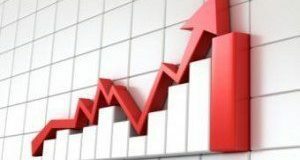 The rate of consumer credit default in the U.S. inched slightly upward in September, and the mortgage default rate also marginally increased, according to the September 2014 S&P/Experian Consumer Credit Default Indices released earlier this week.